At first glance, a cuisine based on corn, beans, and squash, doesn't seem very impressive, or even interesting, but it goes way deeper than one might expect. Here's what makes the story of the "three sisters" is so fascinating. The tribe's very survival depended on a reliable food supply, which is why they developed something called "companion planting." To get the highest yield of beans possible, the vines need tall poles to grow upon, which is why they were planted next to the corn. The corn's tall straight stalks were perfect for the climbing vines of the bean plants. In turn, the roots of the bean captured nitrogen from the air and enriched the soil which is ideal for the corn which needs nitrogen-rich soil to produce a large crop. So those two crops thrived together, much more than they would have if planted apart. There were the two sisters, always together, always helping one another, but what about the squash? It was this third sister that really made the system so ingenious. The squash also sends out long, winding vines, but likes to stay close to the ground. The plants also have large leaves. 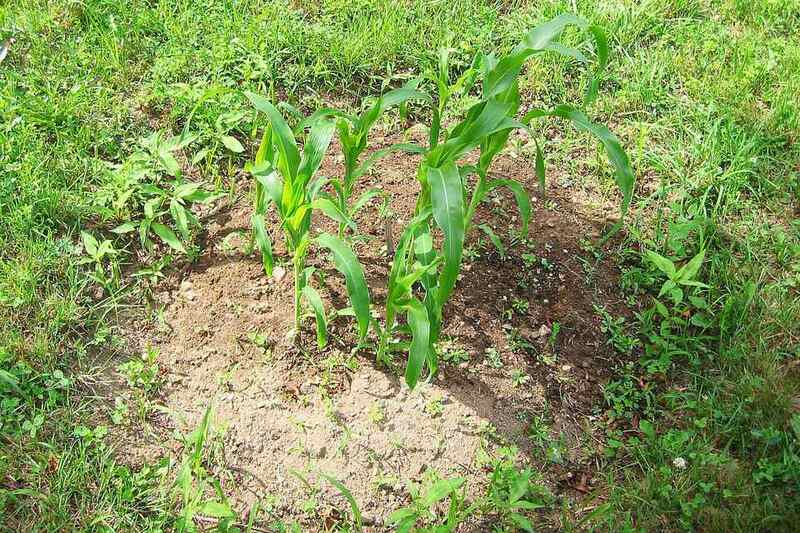 These were planted in between the rows of corn and beans and acted as an edible ground cover, which not only kept the weeds away but also provided shade for the corn's very shallow roots. They also helped keep the ground moist, which helped the beans grow, which helped the corn grow higher, which made for longer bean vines and yields, and so on, and so on. It was pure agricultural brilliance and the reason these three humble plants play such a large part in so many Native American myths and legends. They believed that since they were so magical when grown together, that they should also be eaten together. They also believed that since they protected each other while growing, that they would protect whoever ate them together. When combined with the lean meats that the Native tribes hunted like deer, rabbit, and buffalo, this made for about as perfect a diet, as any culture has ever known. Why not try an authentic "succotash," which is the name that has survived to this day to describe the simple, yet magical combination of the "three sisters."